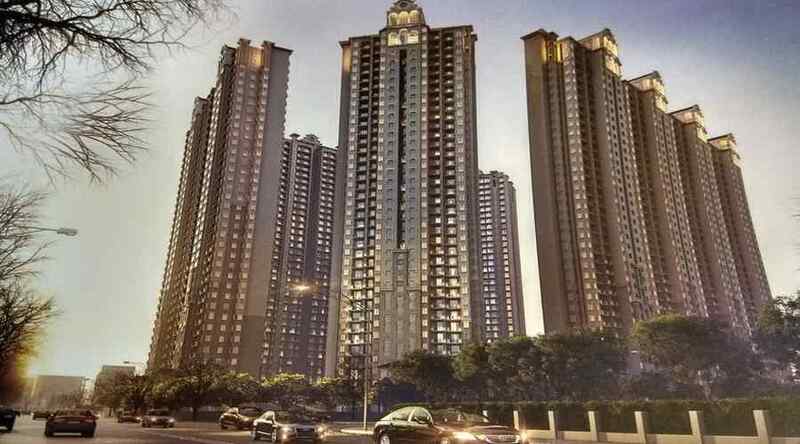 Gulshan Homz, part of the GC Group of companies, has announced the launch of its new residential project Gulshan Homz Ikebana at Sector 143, Noida Expressway,The project Spread over 12.5 acres land in Sector 143B,Noida Expressway. At Gulshan Ikebana, you would enjoy excellent location advantage with lust green surrounding and seamless connectivity. Gulshan Homz Ikebana offers you a sleek, infinitely flexible, multi-dimensional and open life. And such life requires most proactive support system taking care of all your requirements and needs. Gulshan Homz Ikebana is designed keeping all your modern needs.